Hey everyone! Today I am here to share my card for My Favorite Things Card Sketch Challenge #334. I coloured up the Giraffing Me Crazy images with my new Zig Clean Colour real brush pens. This was my first time playing with my new markers, I used Fabriano Artistico 140lbs hotpress watercolour paper. This sketch was awesome and I love how this card turned out! The layer of patterned paper, inked paper and the white frame really work together well. Hey everyone! I am here today to share some inspiration with you! I love how timeless the lines Whimsy Stamps carries is! I pulled one out of my stash that I have had for years, and still love it like I just bought it! Honeybee is one of those timeless stamps that just seems to always be awesome! I paired it with my first sentiment set Happy Birthday to you! Hey everyone! There is a ton of new stamps available over at whimsy stamps today! Including one from MYSELF!!! How stinking exciting is that! It has been a goal of mine one day to get to make one, and seriously it feels as awesome as I thought it would and I hope you all love it as much as I do! I have a video to share going through the set and why I added the little icons I did, and just why I love it to much!! I did sneak peek it a while ago without you knowing on this adorable little card! I also have another card to share for this release featuring Sleeping Cutie! She is adorable! I coloured her up with my copic markers! 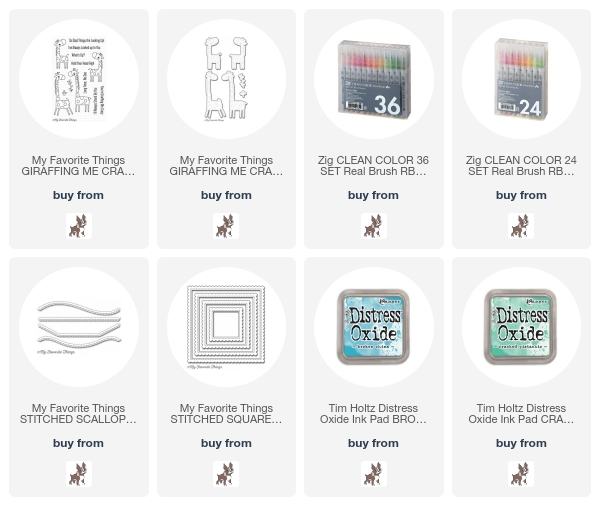 You can pick all these up over at Whimsy Stamps!